What do hibernating bears have to do with diabetes? Bears, penguins, whales and dolphins can all become insulin resistant to survive. 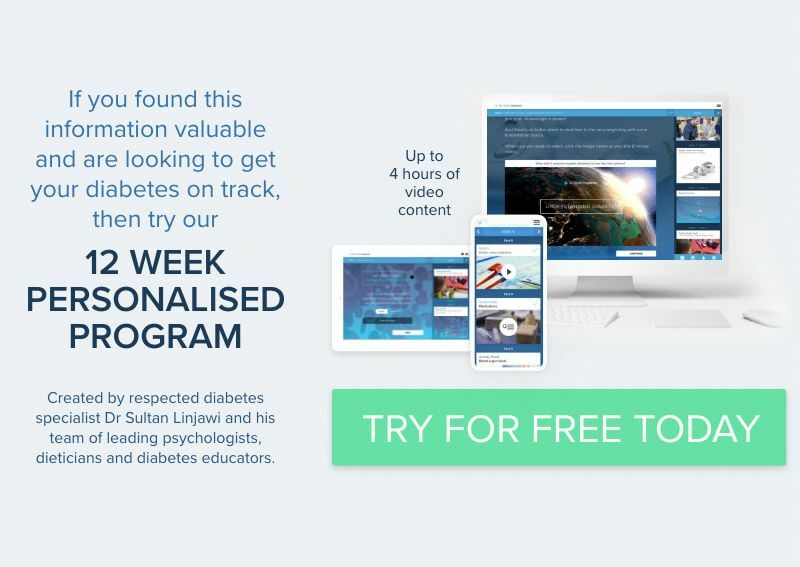 It might be hard to believe but we can learn a lot about diabetes and how our body works from bears (yes, those big hairy things that live in the woods). By studying their metabolism, it has provided us with insights as to why diabetes occurs in humans. Oddly enough, in the right circumstances, diabetes can be actually a good thing (if you are a bear!). A bear’s body has evolved to suit the environment in which it lives. 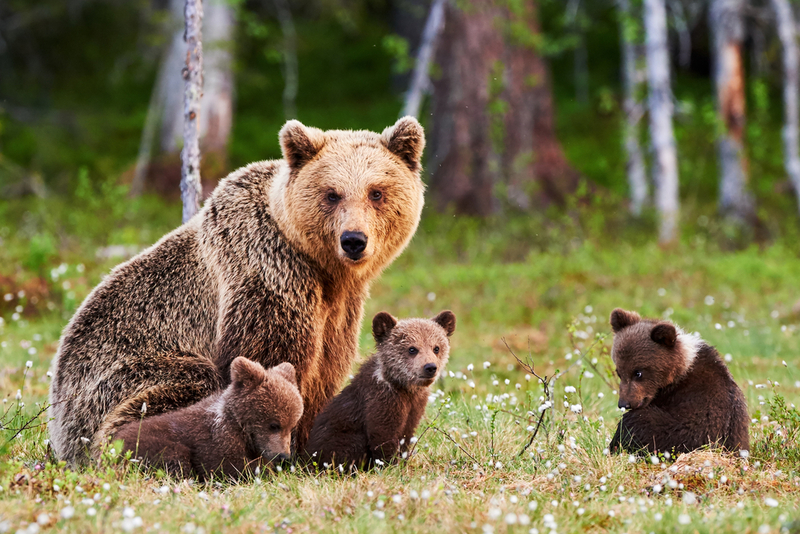 In the months prior to winter, bears can gain over 50kg. This extra weight gain sustains them through winter hibernation and when they emerge in the spring, they have lost the weight. This cycle continues year in and year out. Bears are successfully able to do this as they are meant to gain vast amounts of weight to sustain them in periods of inactivity. It suits the environment in which they live. When a bear is hibernating, it doesn’t eat and it doesn’t move. However, it does need to keep its brain and other vital organs alive for the few months it sleeps and it does this without any regular food being consumed. Most of the energy that cells need comes from sugar (also called glucose) and in the most part the brain can get sugar into its cells INDEPENDENT of insulin. Now that is very different from fat cells, muscle cells and other parts of the body. These cells can only access the glucose fuel with the aid of insulin. Now this is where it gets really clever. Bears can stop insulin working in muscle and fat cells by developing severe insulin resistance (just like type 2 diabetes) when they hibernate. The glucose therefore remains in the blood and is readily available to brain cells rather than fat and muscle cells. This helps the animal maintain the glucose supply to where is it most needed. With the arrival of spring the whole thing is reversed. The bear switches off insulin resistance (and is no longer diabetic) and sugar is directed into muscle cells for movement and fat cells to store energy for the future. Like all great designs it is simple, elegant and effective. Perhaps humans were designed to be the same. When we were hunter-gatherers there would have been moments of feast followed by long periods of starvation. We needed to be able to supply glucose to our brains in periods of starvation rather than risk it being diverted into muscles and fat. Insulin resistance in starvation is a useful method to maintain this supply but when there is an excess of calories, fat cells use this resistance mechanism to PROTECT themselves from excessive calorie storage. By locking glucose out of the fat cells it puts up blood glucose levels rather than simply maintaining them for the needs of the brain. Whether that is the case or not, we are certainly not bears and we never ever stop eating for 3 months, no matter how much time we spend in the woods.